The Union Public Service Commission (UPSC) has released dates for online filing of applications for the civil service main examination. “All the qualified candidates are advised to fill up the detailed admission form for the civil service main examination and submit the same online from Aug 20 to Sep 10,” said the UPSC in a statement. USPC declared the results for the preliminary examination August 3,2013. The mains examination is scheduled to begin December 1, 2013. “No application under Right to Information Act (RTI) 2005 or otherwise will be entertained for procurement of marks, cut off marks and answer keys to the civil services preliminary examination,” added the statement. 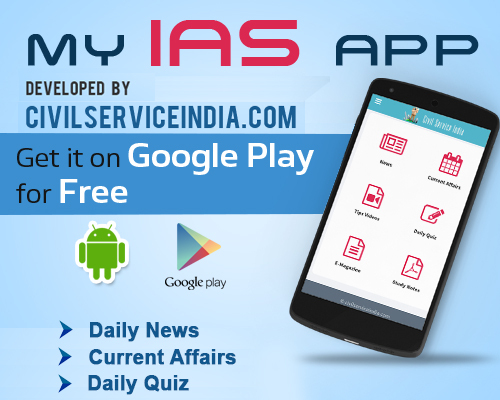 The civil services examination is a nationwide competitive examination in India conducted by UPSC for the recruitment to various government posts. The examination is conducted in two phases — the preliminary examination consisting of two objective-type papers and the main examination, consisting of nine papers followed by a personality test.